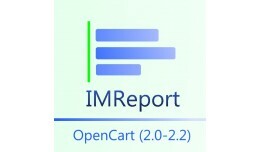 IMReport (OC 2.3) - Extended Reporting (sales and orders) OpenCart provides analytic reports. But they are implemented in basic form. It is not bad. But, It is not enough for real internet-shop. Here are the reasons: First of all. 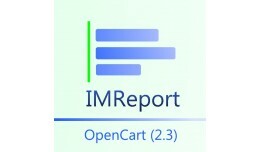 If you ..
IMReport (OC 2.3) - Extended Reporting for OpenC..
IMReport - Extended Reporting (sales and orders) OpenCart provides analytic reports. But they are implemented in basic form. It is not bad. But, It is not enough for real internet-shop. Here are the reasons: First of all. 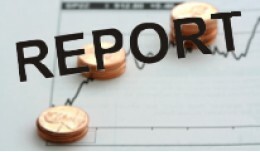 If you have seve..
IMReport (1.5) - Extended Reporting (sales and orders) OpenCart provides analytic reports. But they are implemented in basic form. It is not bad. But, It is not enough for real internet-shop. Here are the reasons: First of all. If you hav..
IMReport (OC 1.5) - Extended reporting for OpenC..
REPORT TOOL FOR LOW STOCK PRODUCTS AND OPTIONS (TABLE VIEW, EXCEL EXPORT, E-MAIL ALERT) DEMO ACCESS Login: Demo Password: Demo For OpenCart 2.0.3.1 Great solution to be always update about your stock. Features Features ..
LOW STOCK REPORT TOOL (table view, Excel export,..
Overview With this extension, you can easily export customer information to selected fields with a single click. 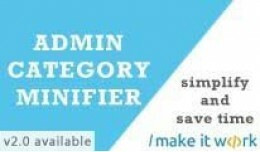 This extension helps you save a lot of time. 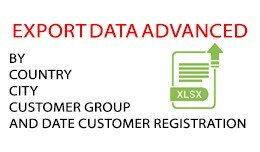 export customers by country or city or customer Group You can also set the date of c..
export data advanced(current information about c.. 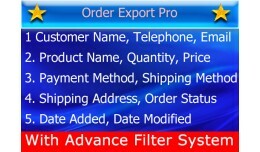 This extension adds two additional reports for Orders and for Products with extended filtering options and export to xls. Paid version features simple install via vQmod, Multi-Store support and detailed statistics of products pointing to cells ..
Knowing about your customer and their activity are very important for the success of your eCommerce venture. 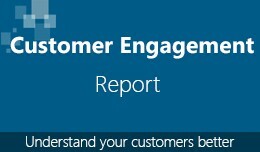 This report provides some valuable insights in to the behavior of your customer which you otherways will never come to know. 1. 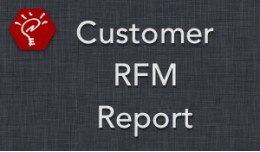 ..
Record And Statistics Orders Referer Domain (VQMOD) This extension adds a "Record And Statistics Orders Referer Domain (VQMOD)" to your store. 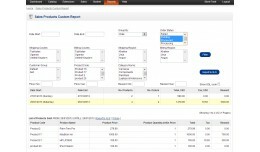 The extension can record your every order referer domain. 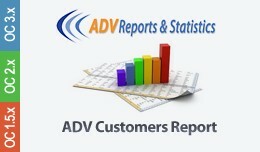 For example, when a customer t..
Record And Statistics Orders Referer Domain (VQM.. 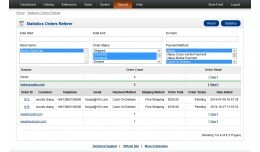 Select & Filter multiple order status in sales > order. 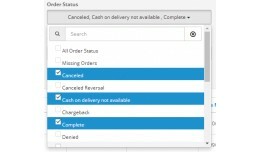 This advance order management feature allow you to select more than one order status to search at once. 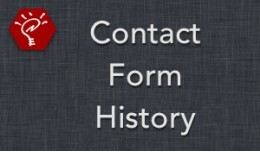 Jump to any order status just by typing its name. Buy 1 & Get Other.. 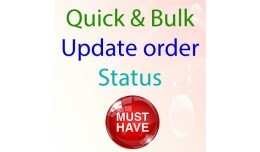 Select Multi Order Status : Advanced Order Searc..
An advance Order Search & Filter extension, Get today`s order, Yesterday order, this month order, last month order at one click. 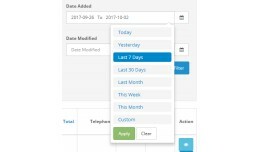 You can also select a custom date range to filter order. Please check the picture to know in details how much usefu..